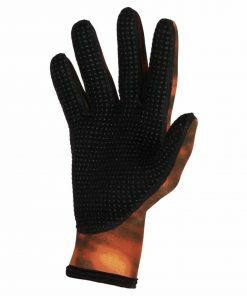 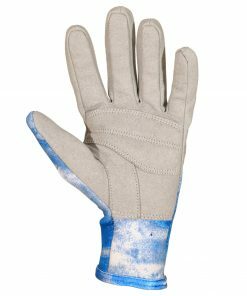 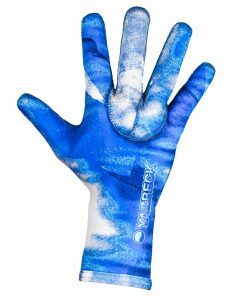 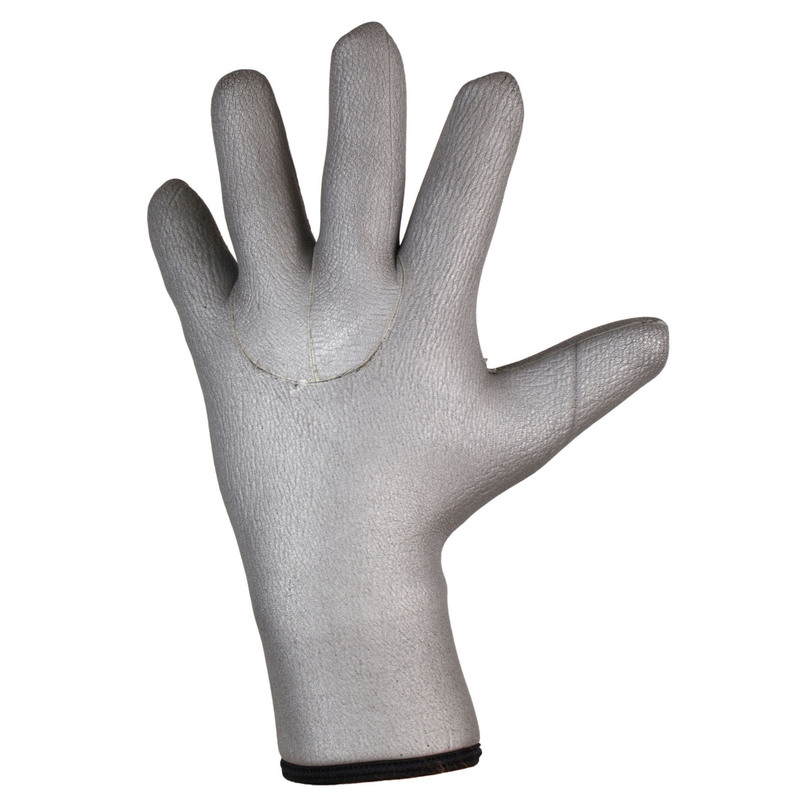 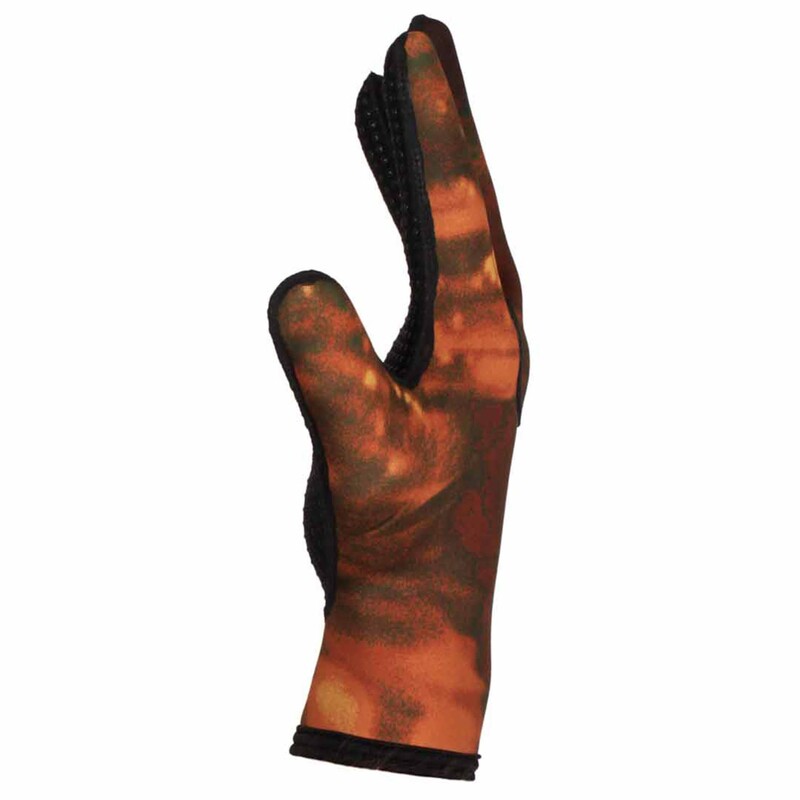 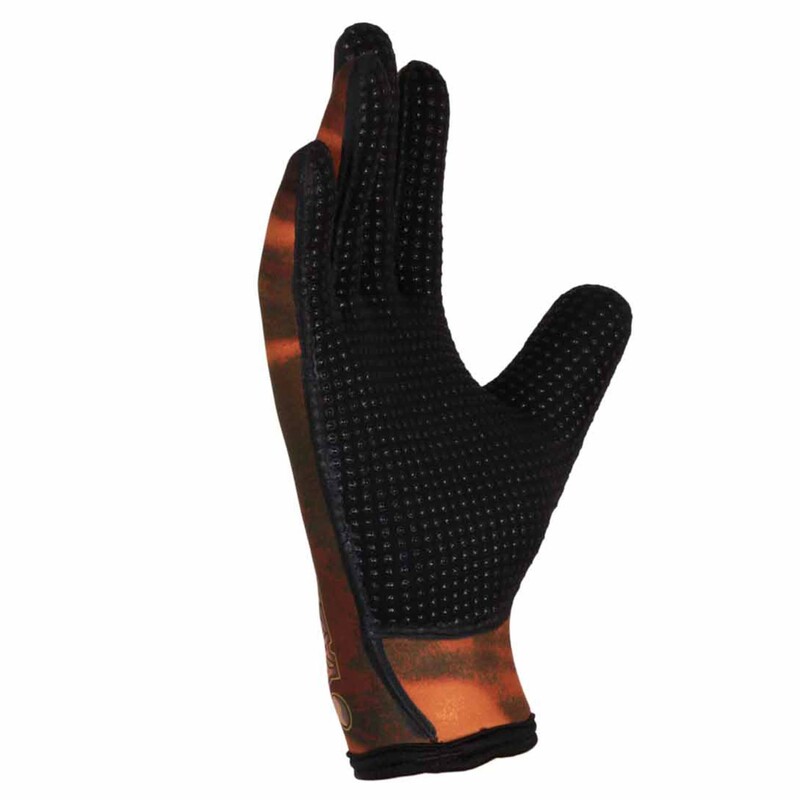 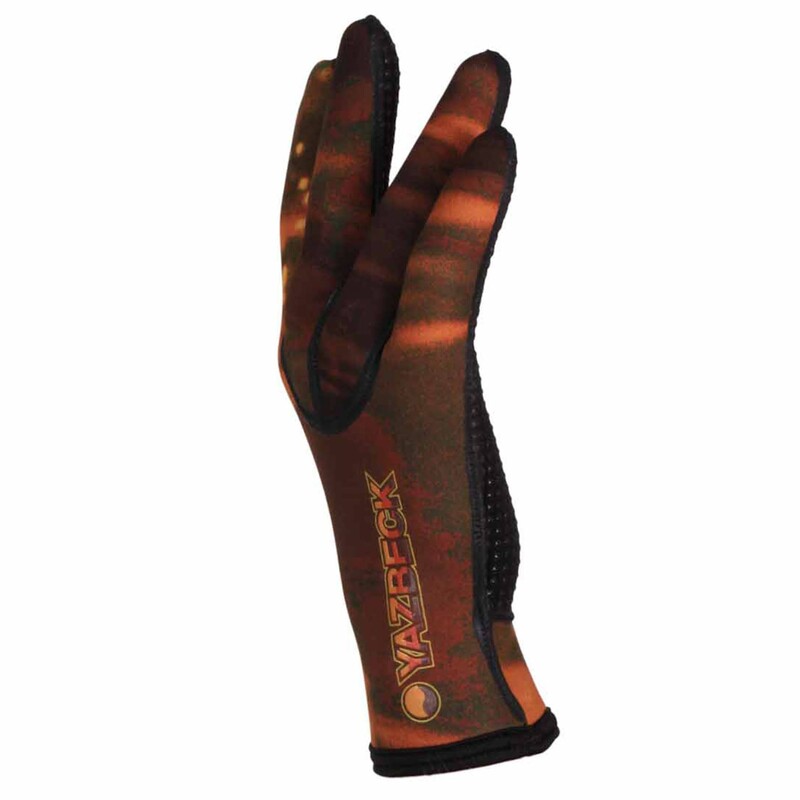 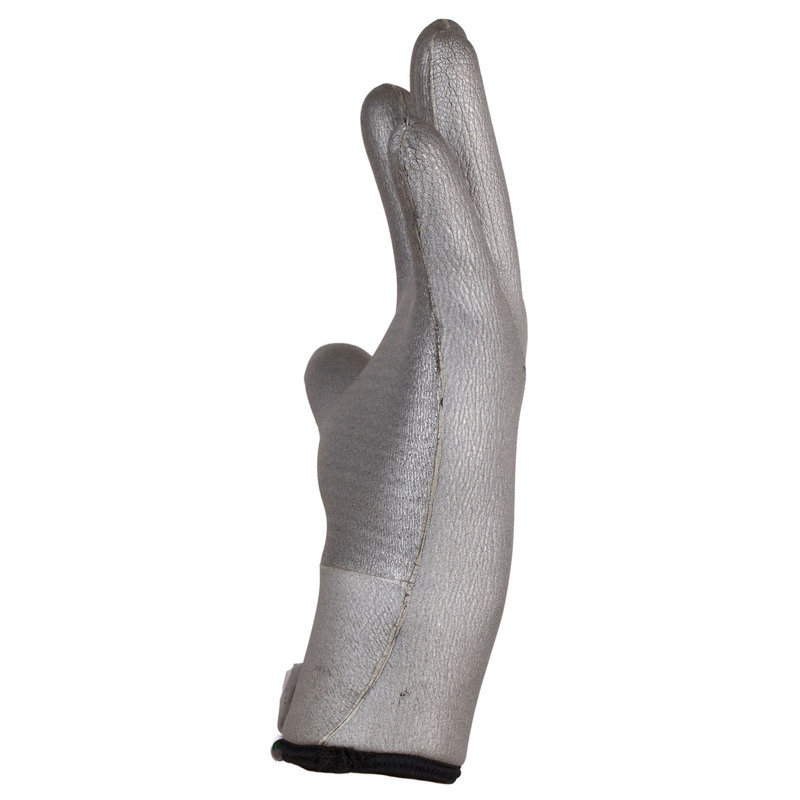 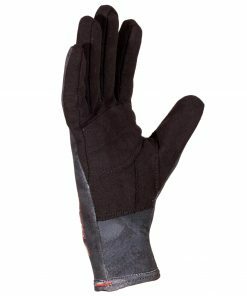 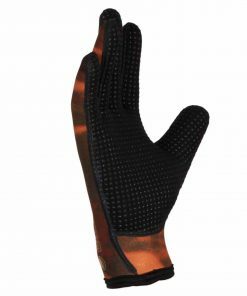 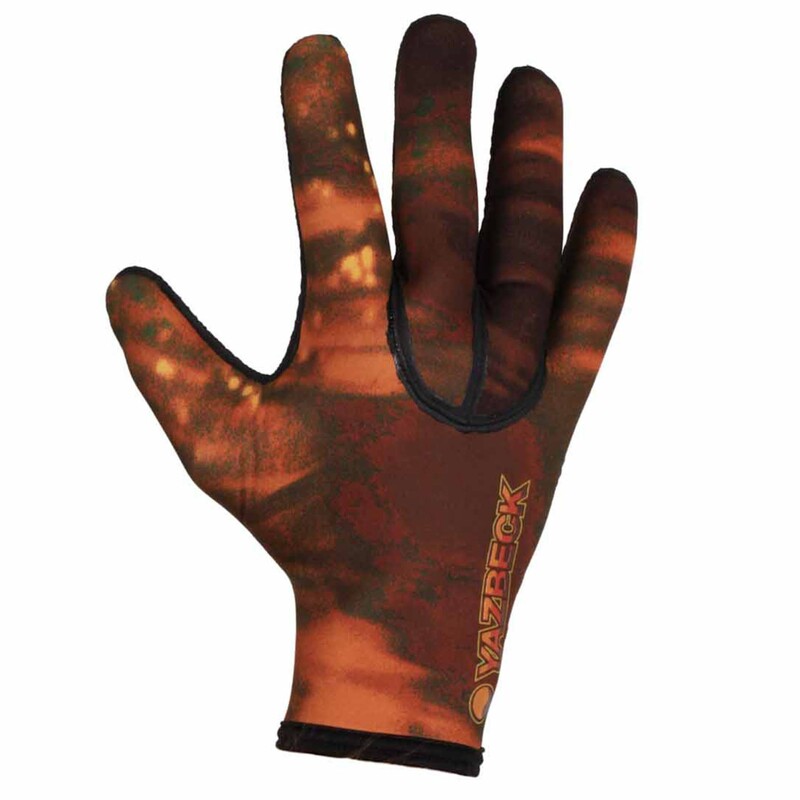 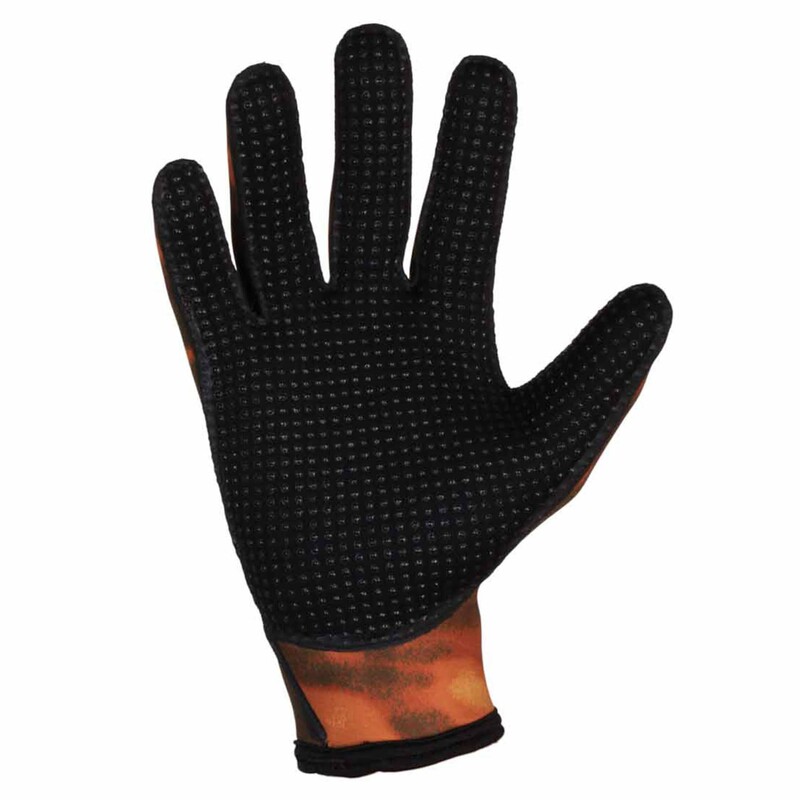 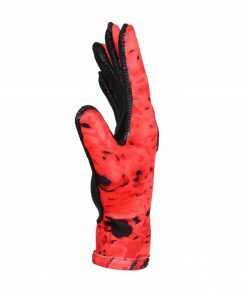 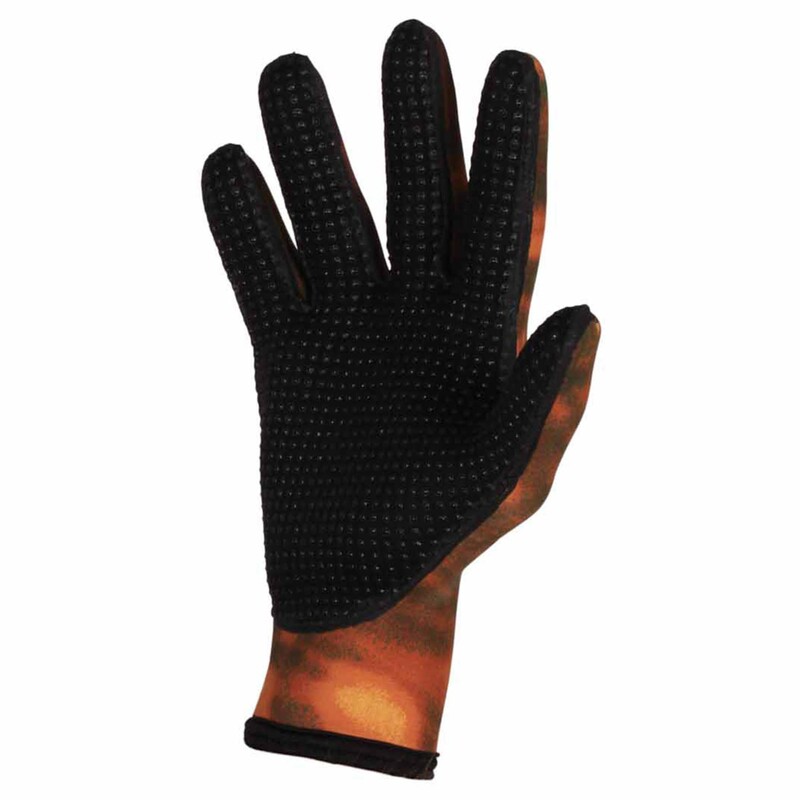 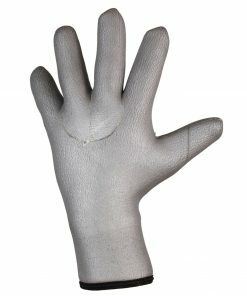 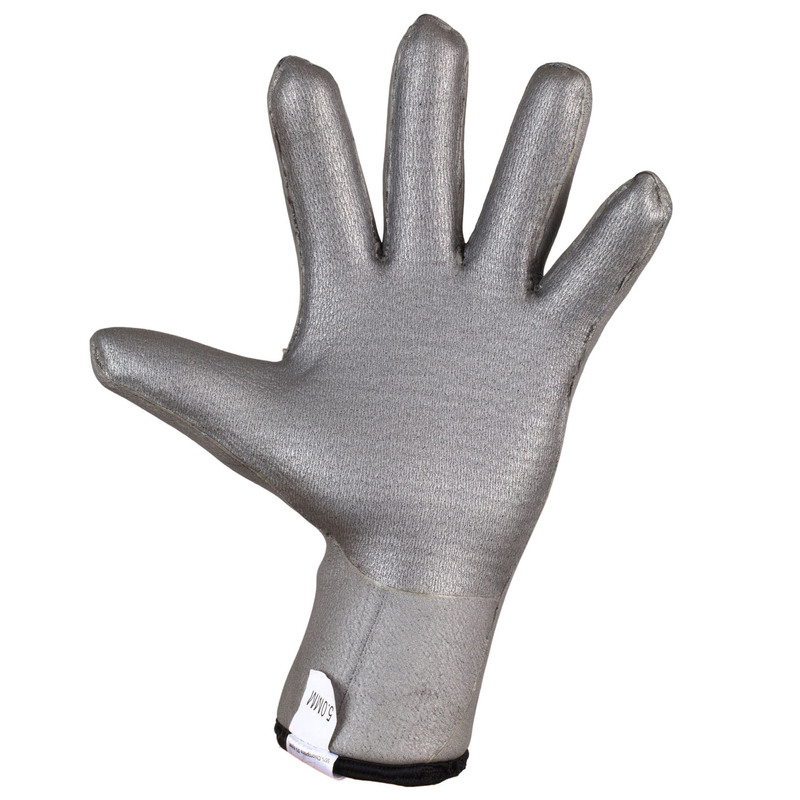 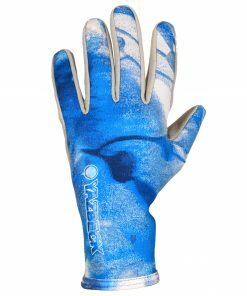 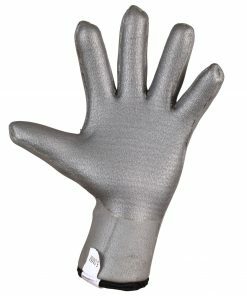 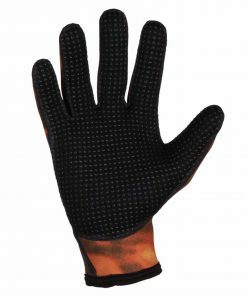 These Kelpstalker Thermoflex Gloves come in 1.5mm and 3.0mm, lined with Silver Titanium. 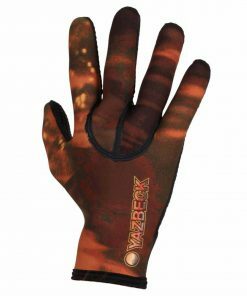 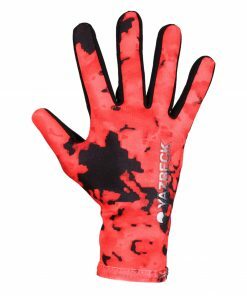 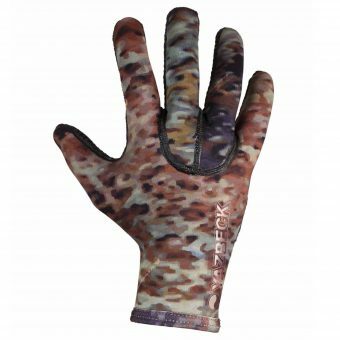 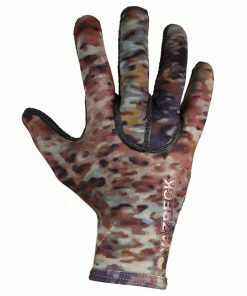 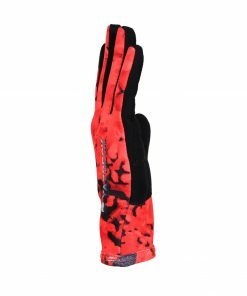 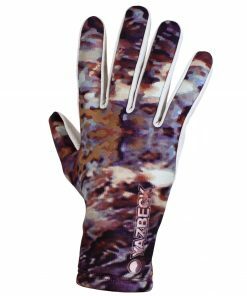 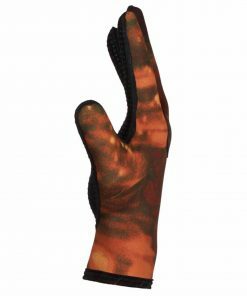 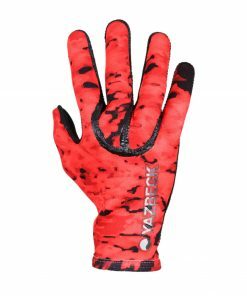 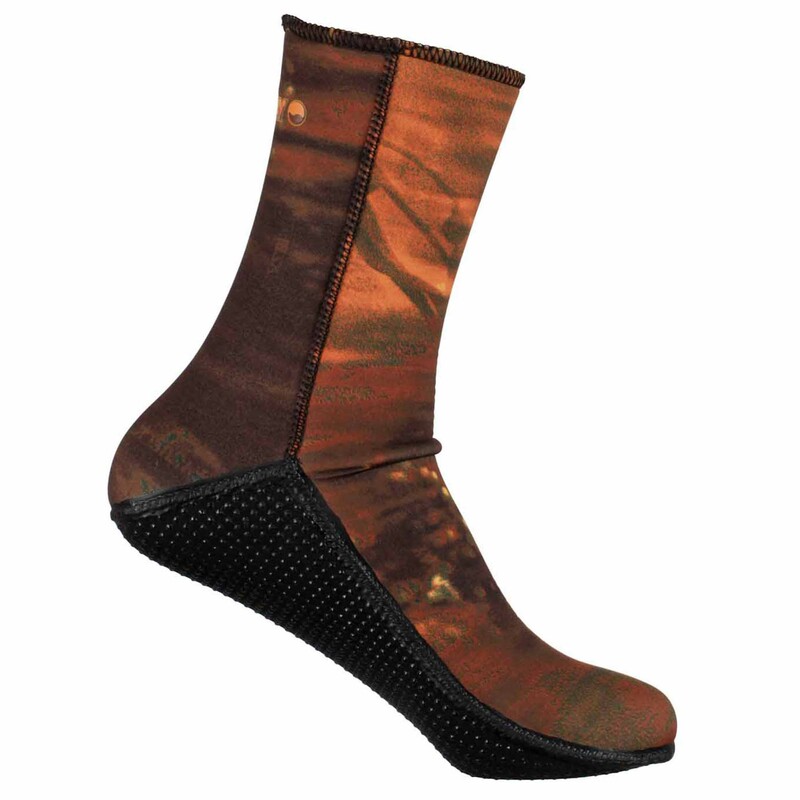 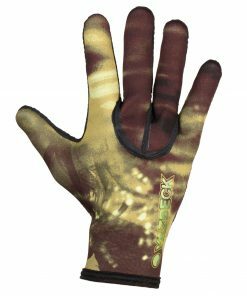 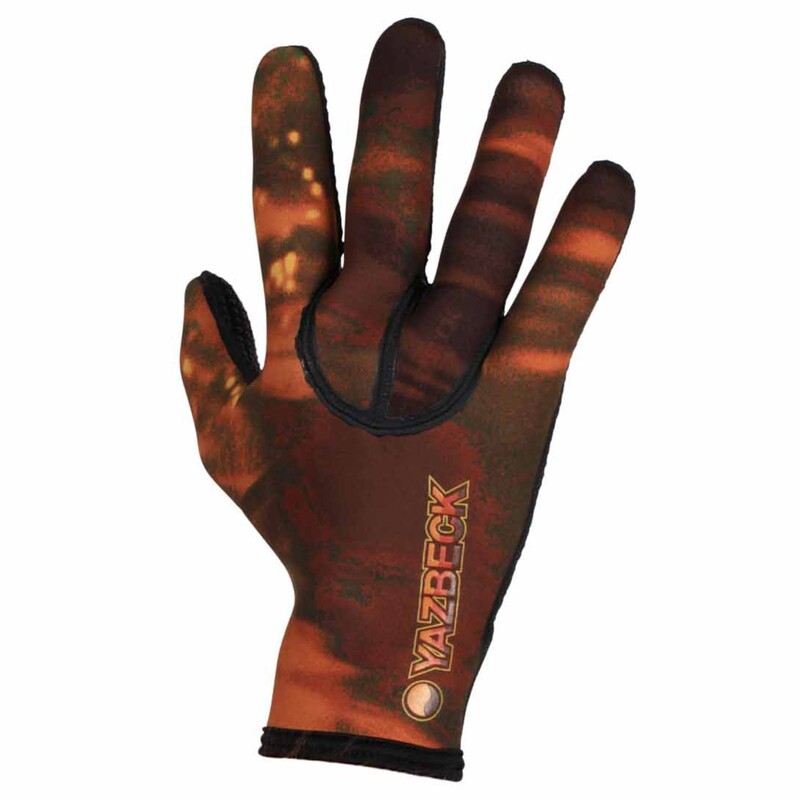 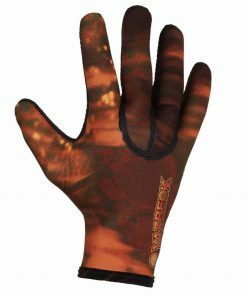 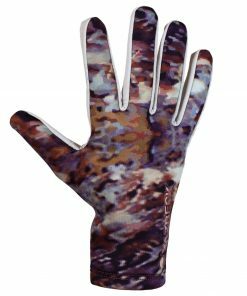 Made of Yamamoto 1.5mm or 3.0mm thick Neoprene, the back of the Yazbeck Kelpstalker Thermoflex Neoprene Diving Gloves is laminated with the Kelpstalker Camo Lycra from our Yazbeck Holoblend Series. 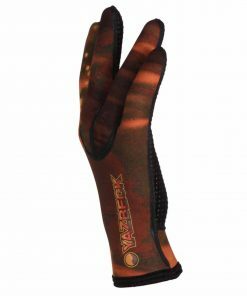 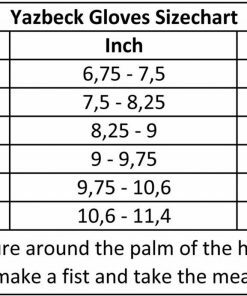 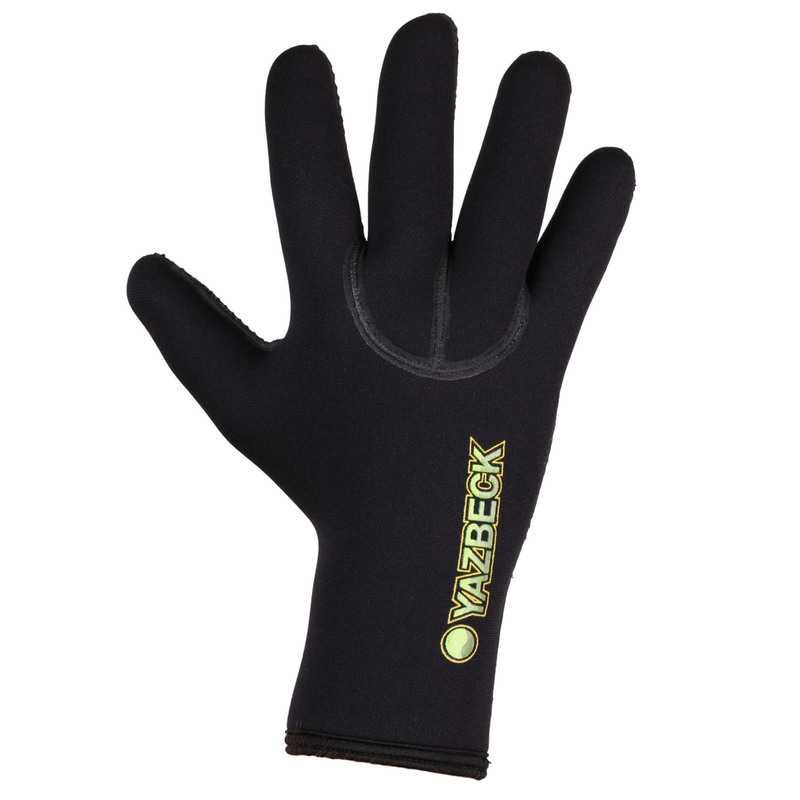 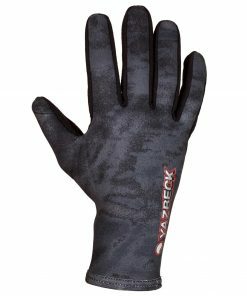 These outstanding Yazbeck Kelpstalker Thermoflex Neoprene Diving Gloves were designed and manufactured by Roger Yazbeck, using the best combination of prime materials!